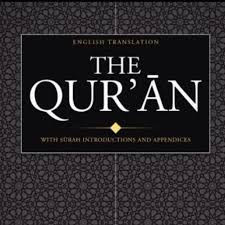 The Quran is the central religious text of Islam, which Muslims believe to be a revelation from God. It is widely regarded as the finest piece of literature in the Arabic language. Quranic chapters are called suras and verses, ayahs.